At Berkshire Garden Buildings we have a range of garden sheds for sale. Our experience and product range mean you’ll find whatever storage shed you’re looking for. From wood garden sheds to a Malvern potting shed, you’ll get advice and the best shed for you. 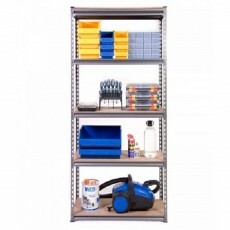 Our smallest shelving unit with four height adjustable shelves that are quick and easy to put together using the boltless fixing system. 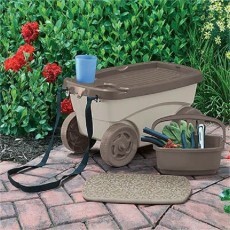 57cm wide x 45cm deep small storage seat with an 83L capacity. 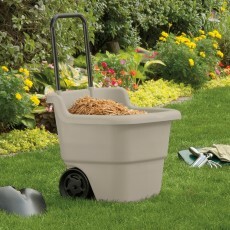 Light taupe colour suitable for indoor or outdoor use. 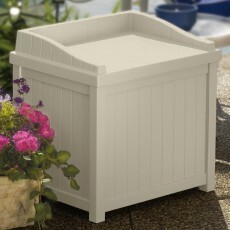 57cm wide x 45cm deep small storage seat with an 83L capacity. 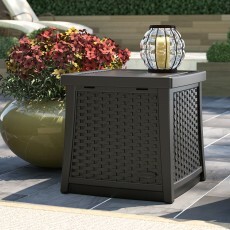 Java wicker design finish. Suitable for indoor or outdoor use. Holds over 30 tools. 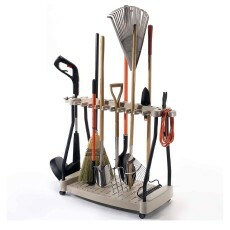 Organised storage of both long and short tools whilst maintaining easy access. Steel core structure for strength & stability. 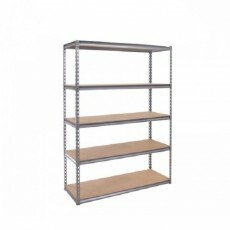 A 5 tier shelving unit ideal for an office, garage, shed and much more. 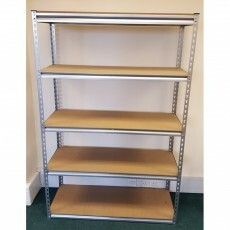 Height adjustable shelves all made from heavy duty galvanised metal. 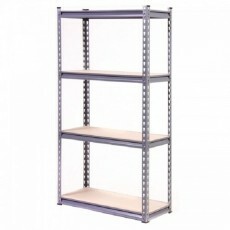 An extra wide tall shelving unit, making this one of the larger shelving units. Comes with 5 height adjustable shelves. 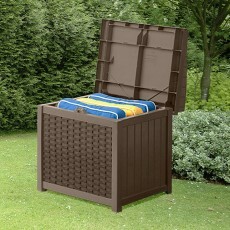 47cm wide x 45cm deep small storage side table with a hinged lid & latching function to access 49L of storage space.